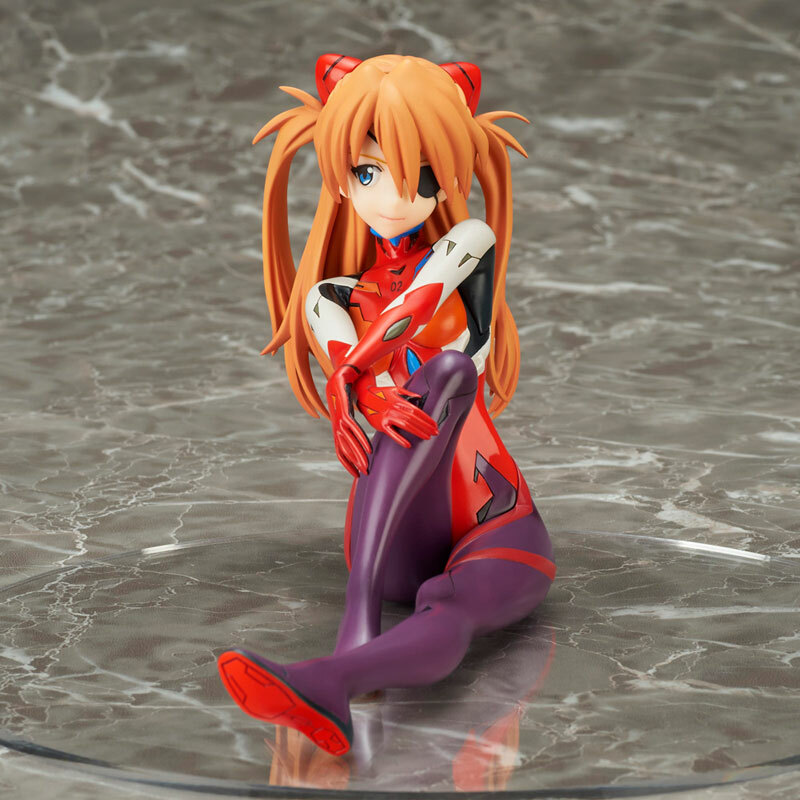 Bellfine is scheduled to release the 1/7 scale figure rendition of Asuka from the popular anime series, Evangelion. The figure will ship in June 2019 with a list price of ¥14,040. 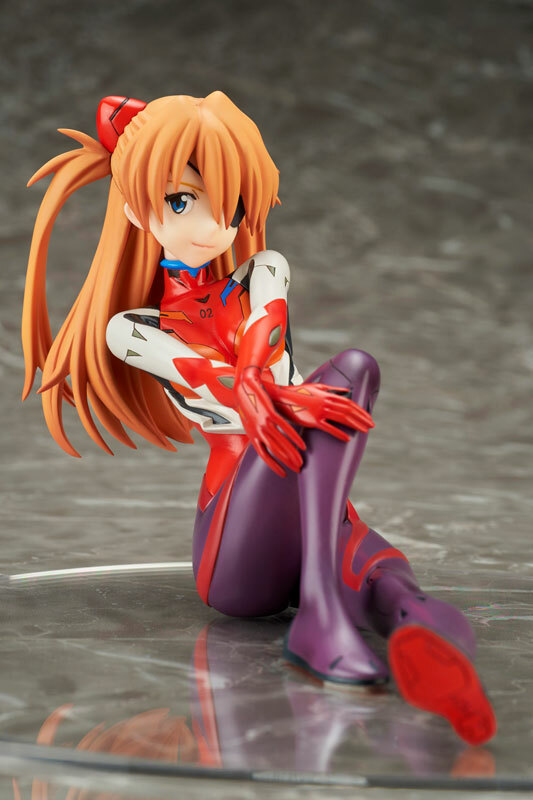 Asuka Langley Soryu (惣流・アスカ・ラングレー Sōryū Asuka Rangurē, IPA: [soːɾʲɯː asɯ̥ka ɾaŋɡɯɾeː]) is a fictional character of the Neon Genesis Evangelion franchise. 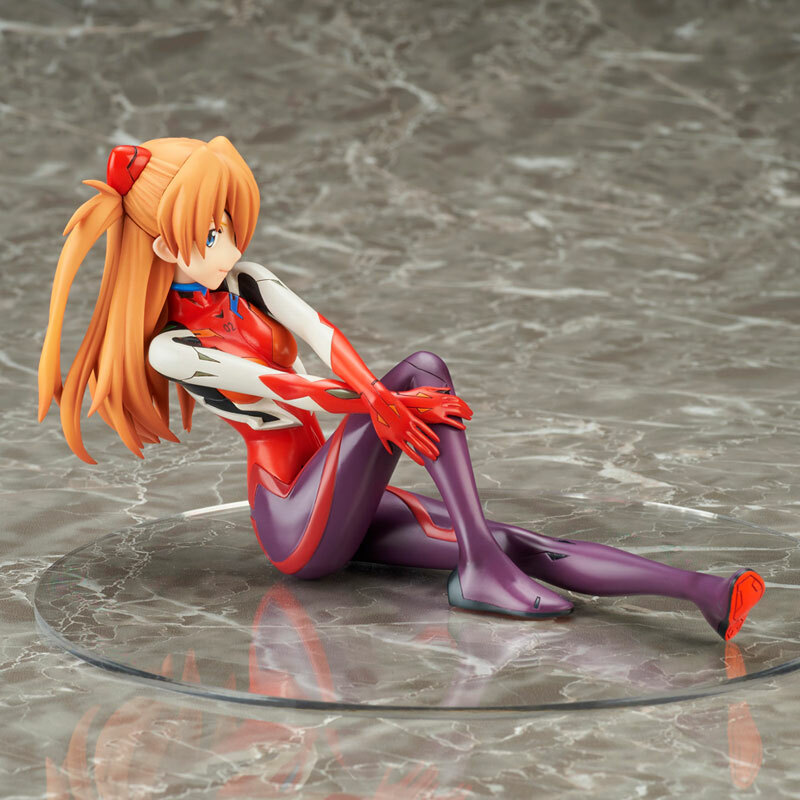 Within the series, she is designated as the Second Child and the pilot of the Evangelion Unit 02. Her surname is romanized as Soryu in the English manga and Sohryu in the English version of the TV series, the English version of the film, and on Gainax's website. Asuka is voiced by Yūko Miyamura in Japanese in all animated appearances and merchandise; Asuka is voiced by Tiffany Grant in English. In the Rebuild of Evangelion films, her Japanese surname is changed to Shikinami (式波). Rebuild of Evangelion, known in Japan as Evangelion: New Theatrical Edition (ヱヴァンゲリヲン新劇場版 Evangerion Shin Gekijōban), is a Japanese animated film series and a reboot of the original Neon Genesis Evangelion anime television series, produced by Studio Khara. Hideaki Anno served as the writer and general manager of the project, with Kazuya Tsurumaki and Masayuki directing the films themselves. Yoshiyuki Sadamoto, Ikuto Yamashita and Shirō Sagisu returned to provide character designs, mechanical designs and music respectively. The film tetralogy uses newly available 3D CG animation, and provides new scenes, settings and characters, with a completely new conclusion in the fourth film. Another stated intention of the series is for it to be more accessible to non-fans than the original TV series and films were.